This is where your posters, fliers, campus newspaper, table tents in the dining hall, website and even sidewalk chalk advertising comes into play. Make friends with everyone from the campus radio station DJs to the presidents of big clubs and organizations. 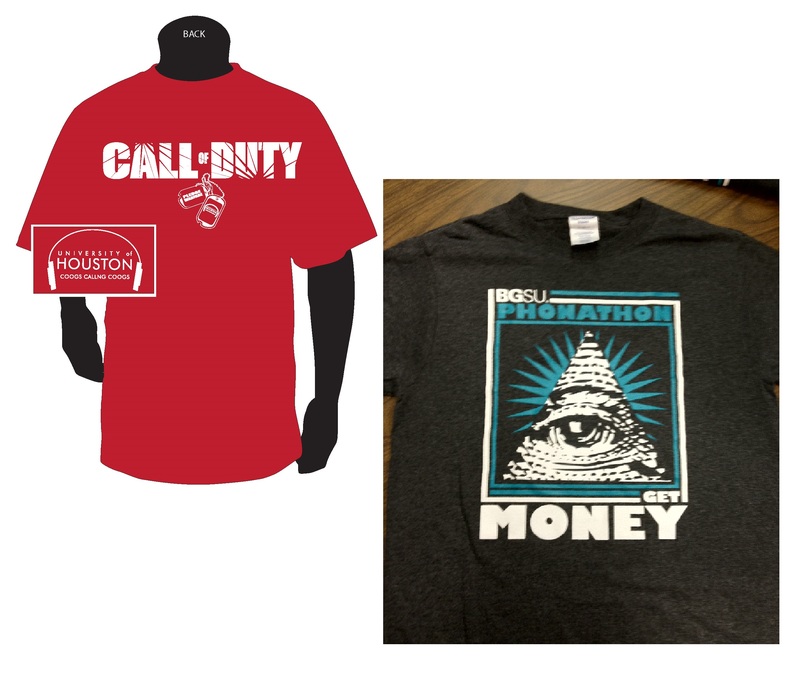 Keep in mind the prizes you give in your call center, and put your logo on them, they will get worn and used out on campus to help spread the word. The buzz you create about the job is a long term investment to keep applications coming every year. Sitting at a table in the student union or outside the cafeteria is still a good tactic. It takes time, but this is a chance to talk with students face to face. Bringing a few callers to the table to talk about the position is also a great idea. If your application is online, you will want to make it easy to navigate and be sure to collect emails so you can follow up and drive students to your website. Call centers big and small are on social media, and are using the College or University’s hashtag to mention the position during move-in and orientation. Take advantage of the first few months of excitement on campus to get noticed—and ask your callers to retweet and repost your messages. Remember, the most important networking tool you have is caller referrals. Your callers know what the job is about, and you should offer a referral bonus and encouragement for current callers to send their trustworthy friends to apply. You should be paying the highest possible wage allowed on your campus—phonathon is a tough job, and requires significant training, patience and courage. We also know long-term callers just perform better, so investing in retention will make your annual fund more successful. Along with the wage compensation, mention the flexibility of evening and weekend hours that phonathon provides. And, since phonathon requires shifts that are generally around 3 hours or less in length, it can easily work around other commitments. Our survey of callers showed all these things to be important reasons why students took the position to begin with. Sure, we know that students are drawn in by the money, but there are likely other jobs on your campus that pay about the same and are easier. There are no jobs on or off campus which allow the opportunity to speak with a CEO, a Korean War veteran and someone who saw your residence hall the day it was built, all in the span of an hour. Connecting with donors is challenging, and so is the persistence and attention to detail fundraising takes. 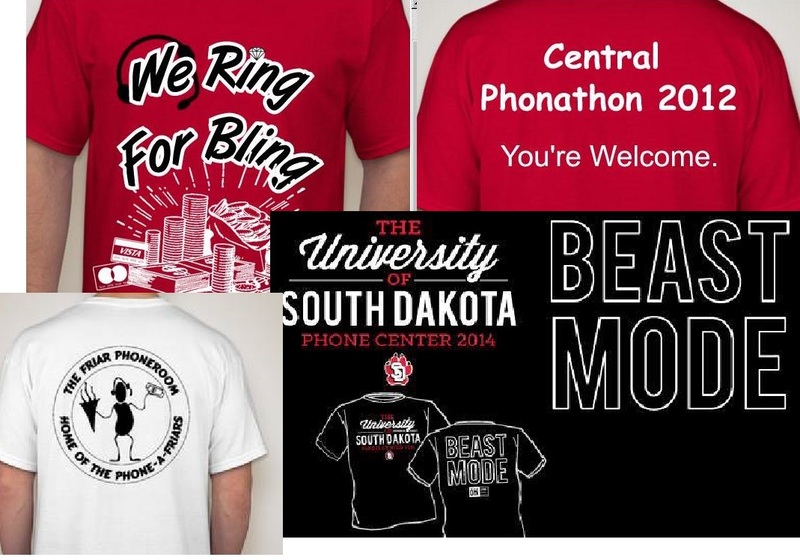 Emphasize phonathon provides the sort of reward no other job can offer. You will get better qualified applicants. The call center manager cannot be expected to do all the recruiting, hiring and training alone. Be sure to bring other members of your development team on board to help, and network with colleagues on campus that interact with students constantly (like athletics and student affairs) to get the word out about the position. It is also important to work with your campus financial aid program to make sure that work study-eligible students are integrated into your recruitment if it is possible. This will widen the recruitment net and you will end up with better group of callers to represent your campus on the phones. Once you have those applications, you want to bring the best callers on board and keep them, so be sure to check out our other blog posts, like advice on conducting great caller interviews, and how caller motivation begins in the hiring process. Good luck with your hiring, and I hope you keep all those stations full with great callers this fall! Is charitable giving up, down or sideways? Maybe we are.